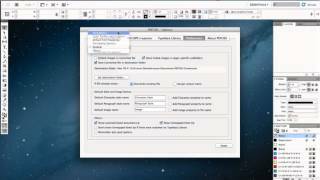 Illustrates PDF2ID, PDF-to-InDesign table conversion. 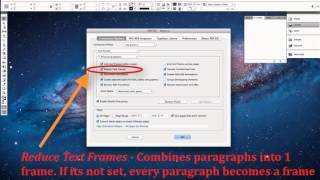 A PDF filled with tables is converted to fully formatted and editable InDesign file containing tables. 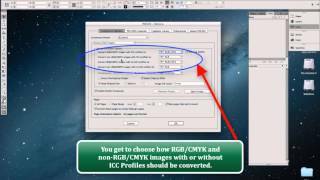 We also introduce how you can customize the Table conversion via the Preferences panel in PDF2ID. 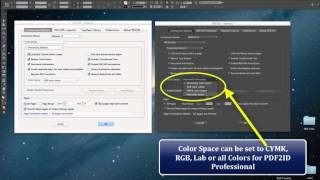 You'll immediately appreciate the incredible capability of PDF2ID in accurately converting tables to InDesign tables with all elements being live and editable. 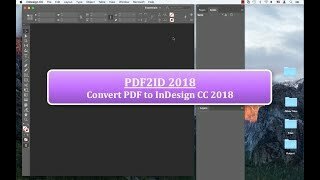 Furthermore, this video shows how PDF2ID automatically creates 3 distinct layers when converting a PDF to InDesign format. The Topmost layer being Text; Second layer being Tables and finally the Third layer containing just the Graphics. 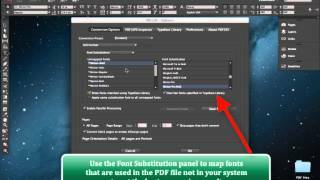 Welcome to the PDF2ID – Tables conversion tutorial. Thank you for joining us. 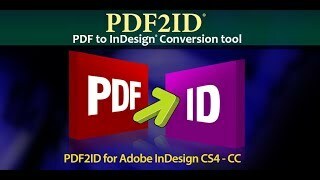 Most of you appreciate PDF2ID’s incredible capability in converting PDFs and Windows XPS files to fully editable InDesign files; Today we want to go over how PDF2ID seamlessly converts tables in PDF files to fully formatted InDesign tables; we also want to introduce how you can customize the table formatting with a few simple settings. 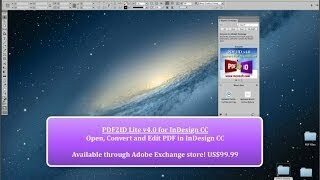 I have a PDF file on the desktop, which I’m going to convert to the InDesign type using PDF2ID. 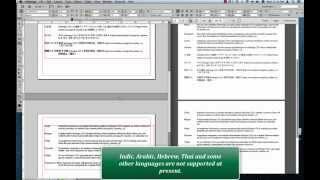 But before we do that Lets just view the PDF file in Acrobat to see the kind of file it is. Here on the 1st page we have some text, graphics and a table. You’ll notice how the table has both vertically merged and horizontally merged cells. Certain rows also contain different colorations. You also immediately notice that this PDF has varying page sizes. Lets just scroll to the 2nd page. Again, there are a couple more tables towards the bottom right and we notice that the larger table doesn’t have any merged cells but has the Dingbats checkmark. The table looking data just below that has its top row that is horizontally merged and the left and right most borders of the 2nd row aren’t visible. 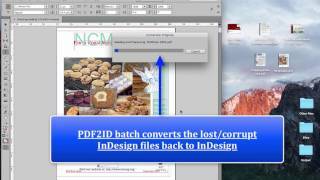 So, lets convert this file using PDF2ID to the InDesign type and observe the result. 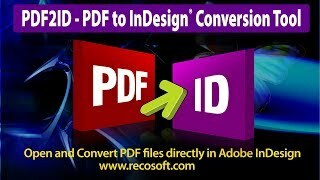 We go to the Recosoft menu in InDesign and select the “Convert PDF/XPS file..” file command. 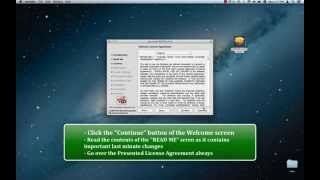 We choose the PDF file and click OK. Once the PDF2ID – Options window appears lets just click OK to convert the file. 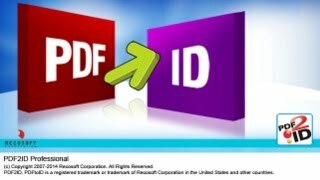 This file we are converting will take a little longer to convert then usual, as PDF2ID has to inspect the data and form tables out of it. But it should be close to perfect. 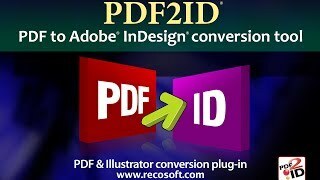 One thing we want to mention is that PDF table to InDesign table conversion was always available in PDF2ID since v1.0; and its continually enhanced. Here we have the converted output. Lets just observe the layout fidelity. We notice the PDF2ID formed a table that is an almost exact replica as found in the PDF file. This is a real editable Indesign table. Lets just select a row or column. You’ll notice that all data elements are live and editable; additionally, borders, cell filling have been applied. Also, the Vertical and Horizontal cell merging has been appropriately applied. Before we compare the 2nd page, you’ll notice the page orientation and sizes has been correctly processed by PDF2ID. 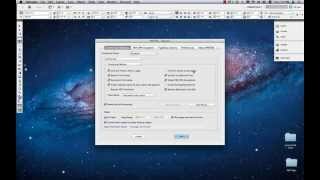 Variable page size PDFs get converted to Variable page size InDesign files. Lets just scroll to the 2nd page. 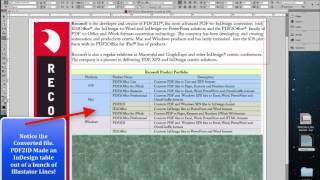 We notice that all of the formatting is almost identical and PDF2ID formed 2 tables. You also notice that the 2nd table that didn’t have the side borders was identified by PDF2ID; and it formed a table out of it with the cell properties accurately maintained. Again all data is live and editable. These are true InDesign tables. You can make all the adjustments and changes you want to! We also want to point out the Layers panel. 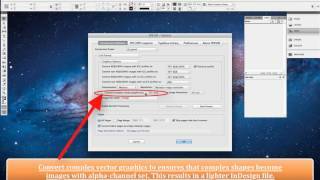 If you notice, PDF2ID automatically and clearly made 3 separate layers. The topmost layer is Text. The middle layer is tables and the bottom most layer are the graphics. Lets just show/hide the layers to verify this; PDF2ID greatly reduces any effort you need to expend on manually doing this. 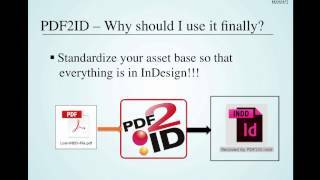 There is 1 really cool feature we built into PDF2ID. Lets say you don’t like the way PDF2ID formats the borders or certain cell properties. You can customize this via the Preferences. To get to the Preferences, you need the PDF2ID – Options window open; so we go through the same process of selecting a PDF file and get the PDF2ID – Options window to appear. At this point in time, we notice the “Preferences” panel. Lets click Preferences. 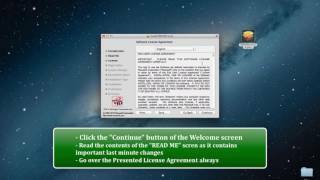 The Preferences panel allows you to customize many conversion properties. Lets get to the “Formatting” section. So, here we have the Formatting Options and you immediately notice you can specify Border Properties, Cell Properties. So, you can define border widths, vertical/horizontal alignment and also the border type. We’ve build all of this into PDF2ID so you can tailor the settings and let PDF2ID do the repetitive task of formatting for you! Well, that’s it with the converting PDF tables to InDesign tables. 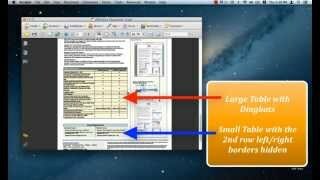 We hope we were able to help you understand how robust the Table conversion and formatting was using PDF2ID. If you have any questions please visit us at www.recosoft.com.